Mouth or oral cancer is caused by abnormal cell growth, resulting in tumours developing in the mouth, on the roof of the mouth, on the tongue, lips or gums. At Derwent Street Medical Practice, we know that detecting signs of cancer early on is vital in fighting against this devastating disease. While the exact causes of oral cancer are not known, we strongly advise patients to stop smoking as this is one of the greatest lifestyle factors that may impact upon your oral health. We take the fight against cancer seriously and personally. 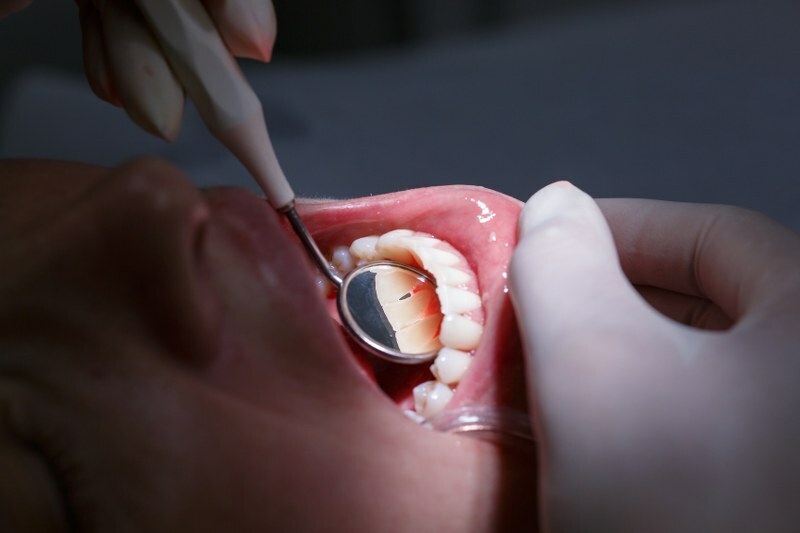 We are committed to screening patients and detecting signs of oral cancer as soon as we can.